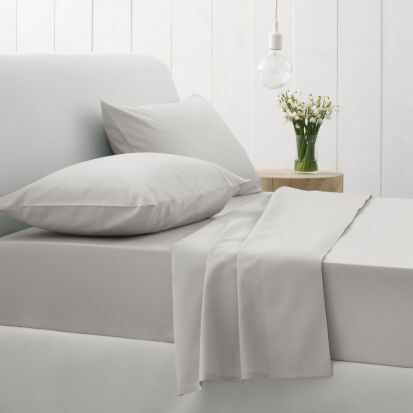 Sheridan 500 thread count linen is one of the strongest and most durable bedlinen collections available from ShopLinens. The combination of beautifully spun 100% cotton yarn, super-smooth sateen weave and a 500 thread count create a sheet range with a soft drape and a gleaming finish. Perfect for everyday use, yet luxuriously comfortable, and so easy to care for.